Home Hot News ” Ennama Ippadi Panreengale Ma ” a real Trendsetter ? 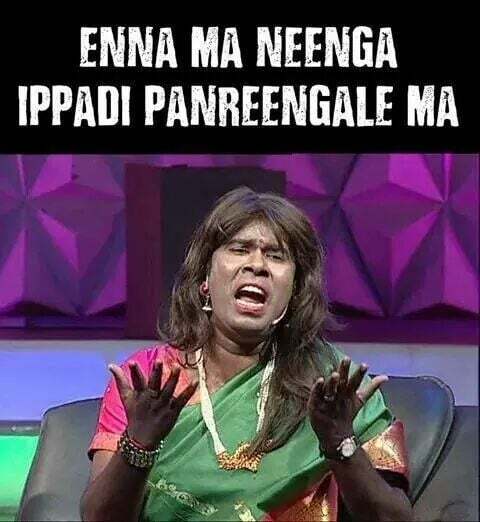 ” Ennama Ippadi Panreengale Ma ” a real Trendsetter ? 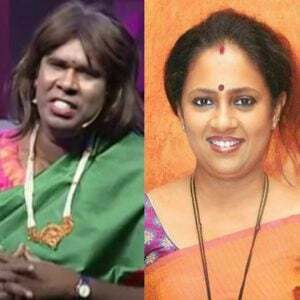 ” Ennama Ippadi Panreengale Ma ” This Phrase all began in Athu Ithu Yethu Show of Vijay Tv ,where they scooped the famous show ” Solvathellam Unmai ” Hosted by Lakshmy Ramakrishnan. 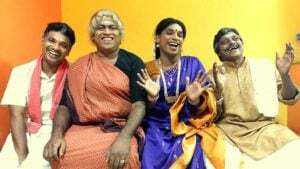 “Police uh Koopiduvaen ” was also famous after this show.This Show was so popular that the Youtube views of that official Show was nearly 3 Million and Facebook page [ https://www.facebook.com/ennamaippadi ] has 170K likes Fans . It also has a website www.ennamaippadipanreengalema.com . Adding to the trend RAJINI MURUGAN film featured a song ” Ennama Ippadi Panreengale Ma ” music composed and sung by IMMAN . This making Song has 1.1 Million views and was declared as HIT !